For the last couple of weeks it was raining heavily in Munnar and Kerala. This climatic change was not expected and it affected the tourist's movement especially in munnnar and hilly areas. 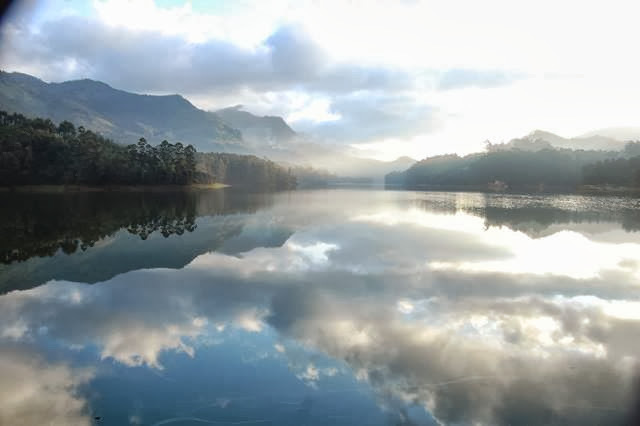 Now weather is getting better and started to have pleasant climate in Munnar. Weather forecast also giving good signs and this is good news for travellers who wish to visit Munnar and other parts of Kerala.